The latest version of raspi-config allows you to enable the SPI drivers without having to edit raspi-blacklist.conf file yourself. Select the advance menu option and chose enable SPI devices. Exit the menu and reboot your Pi. We’ll program our example in Python, so we’ll start by downloading the SPIdev driver library. Much has been said about how the cheap (as in low cost) the Raspberry Pi is, but I wanted to find out how cheap I could buy all the peripherals for. Next on my list where the keyboard and SD-Card. I found my local Staples were selling off their surplus of a branded 4G card so I pickup up a couple of £2.99. A couple of weeks later, play.com were having a sale so I picked up a 16G for £5.99. Buying a cheap keyboard in the shops proved to be the most difficult thing to find. In the end, a quick search of ebay got me a cheap one for £3.00. As it happens I saved the cost of Power Supply and micro USB lead by using an old mobile phone supply and micro USB but you could still pick them up for £1 each at your local pound stores. 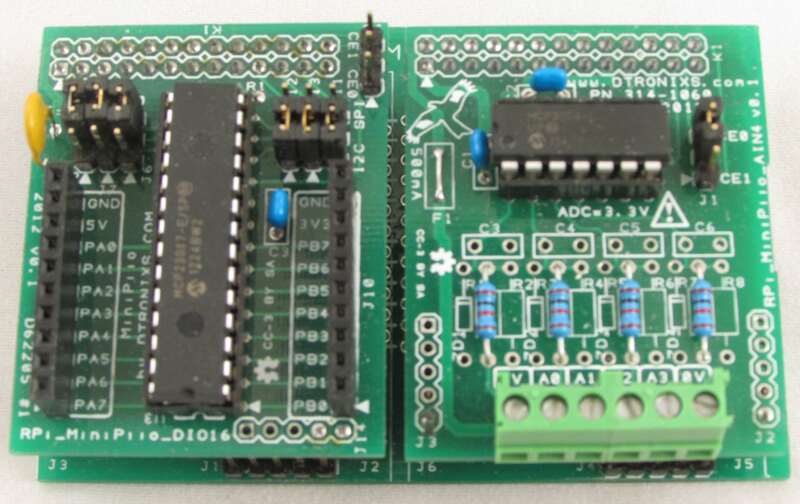 David Jones has a nice PCB design overview and tutorial which is here. and another more technical article (pdf) on split ground planes can be found at here. You are currently browsing the archives for the Tutorial category.